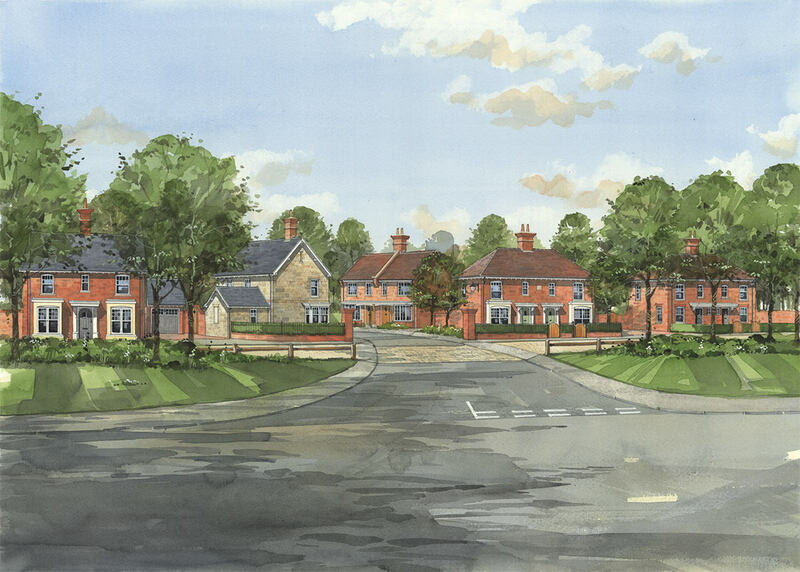 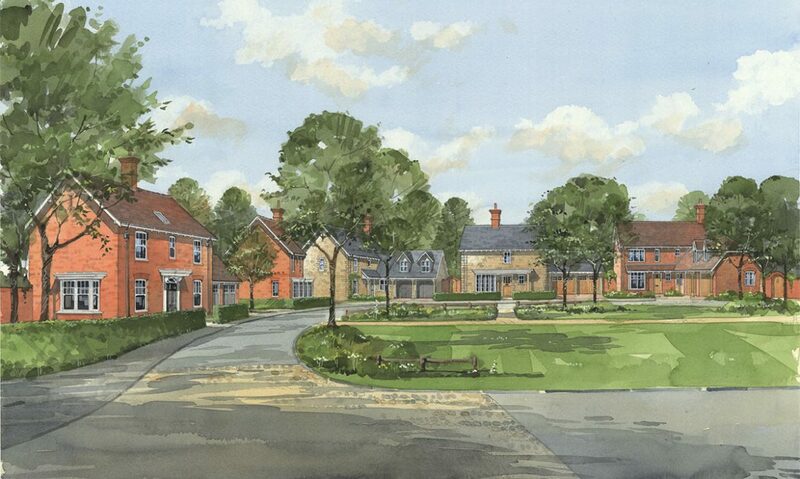 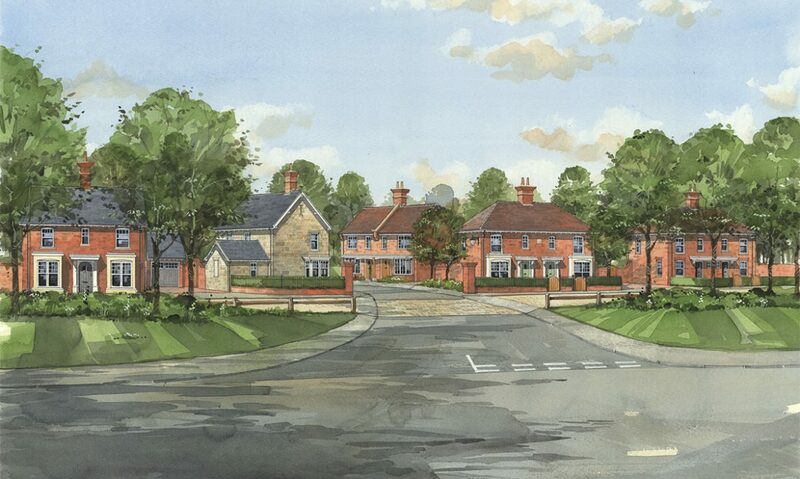 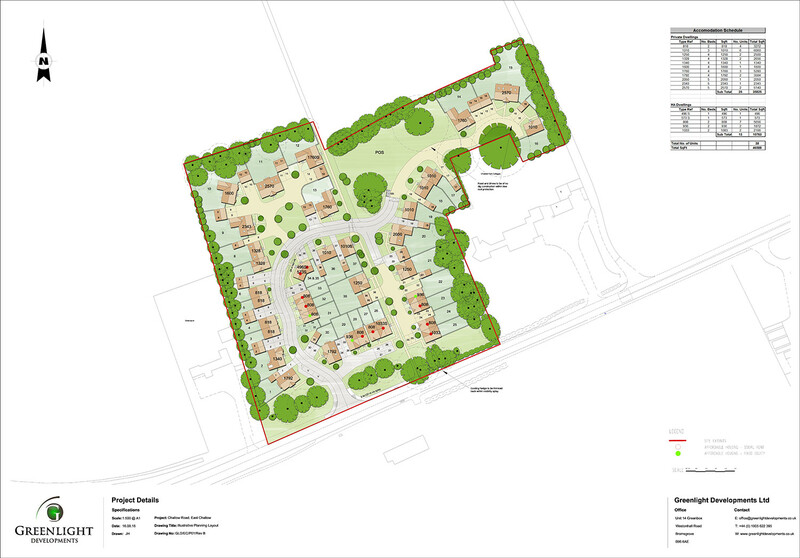 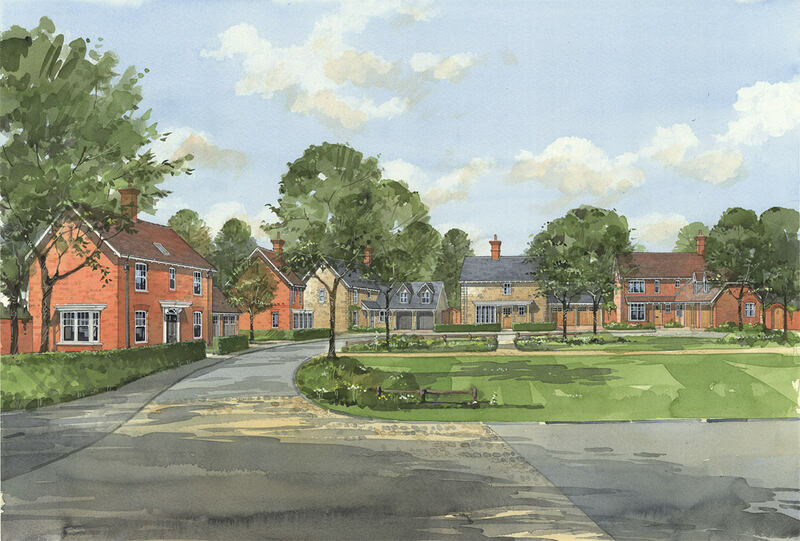 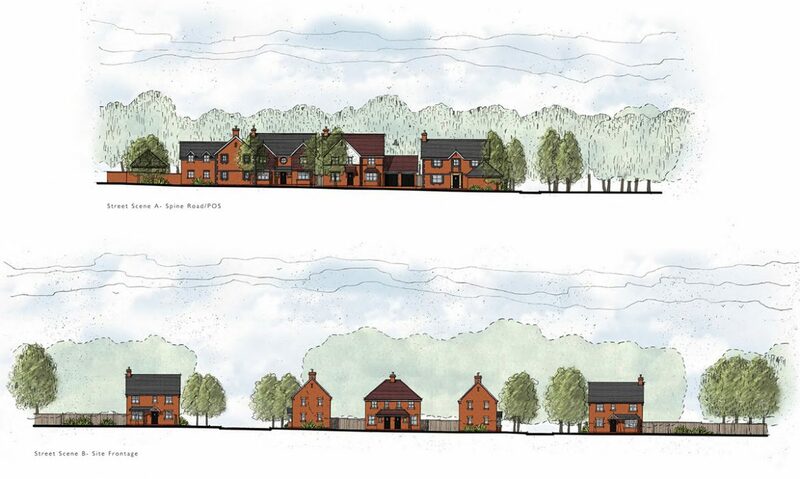 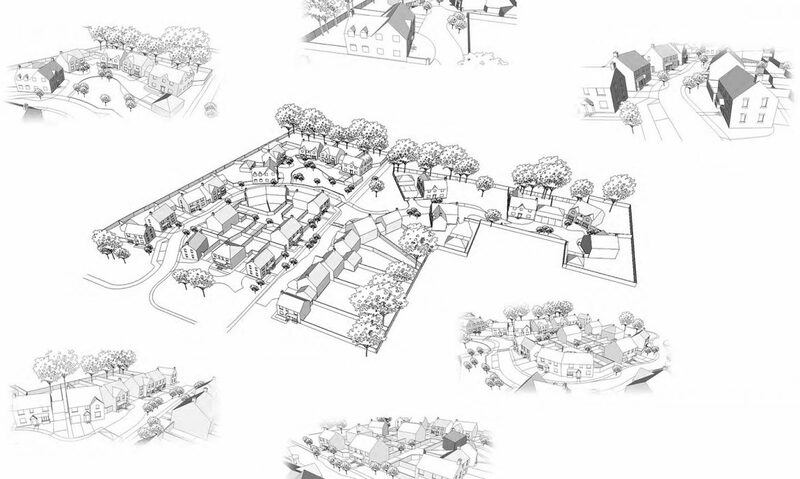 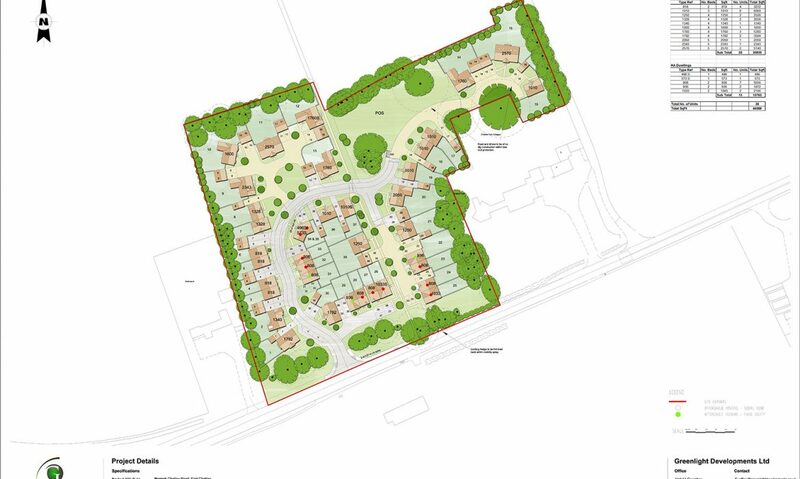 Greenlight Developments secured planning permission for 38 houses on this former Council Depot site in the village of East Challow within the Vale of White Horse District Council. 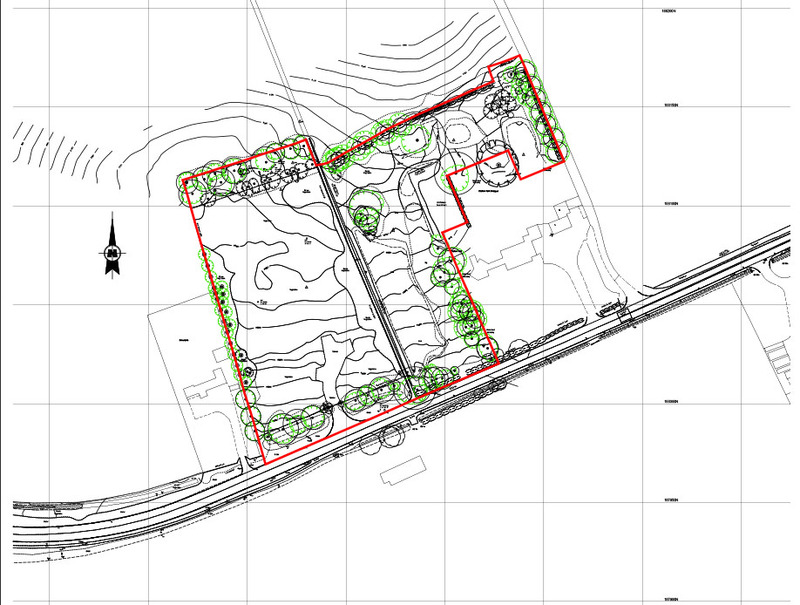 This being a rare brownfield site in a Local Authority with a severe shortage of both private and affordable housing. 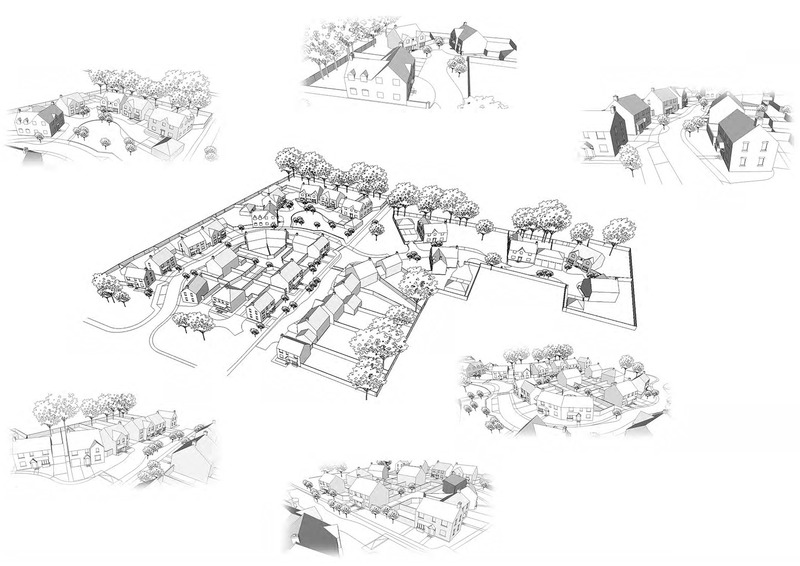 Our proposals for the site incorporated financial contributions to local schools, local sports facilities, highway improvements and local bus services. 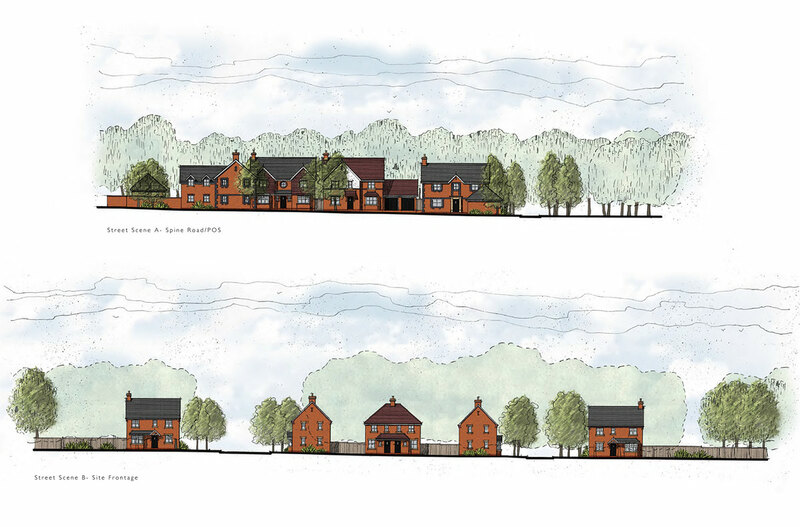 Greenlight Developments engaged with the Parish Council from the outset and their planning gain wishes were met and included within the S106 agreement for the development. 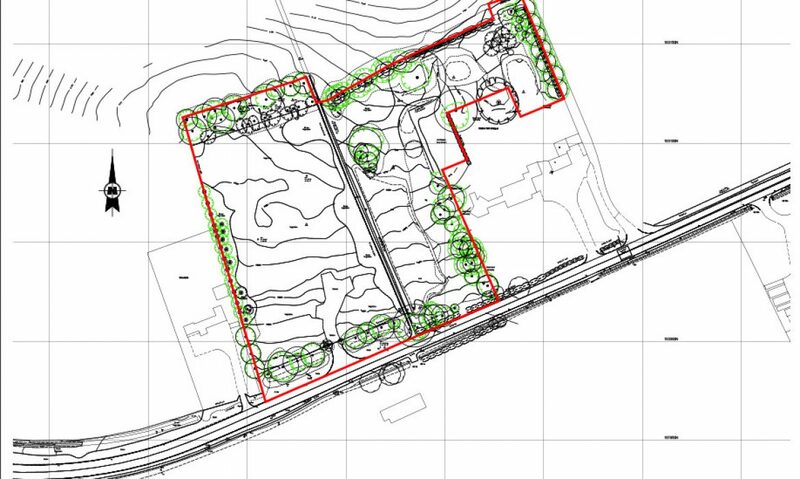 The site was sold to Mactaggart & Mickel Homes in March 2017.